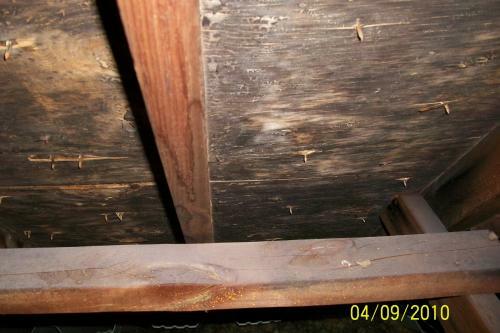 Welcome to the website of 7 County Home Inspection, LLC. We appreciate your interest in having us complete your home inpsection. Please call, text or email and we will get back to you as soon as possible. Want to know WHAT OUR PAST CLIENTS ARE SAYING- Click here. Purchasing a home in the Treasure Valley (Boise, Meridian, Eagle, Star, Nampa, Caldwell) can be an overwhelming experience. I am 100% honest about the properties condition. My home inspection reports are detailed and provide you an honest description. I will ensure all the necessary information is present for you to make an informed decision. Your satisfaction and understanding of the property is my #1 concern. We also guarantee our work; if you’re not happy with your home inspection, you don’t pay us. We offer this because we’re so confident in our service. I serve the Treasure Valley and outlying areas. If you want a detailed, independent, honest, fairly priced and professional home inspection, call 7 County Home Inspection, LLC at 208-880-7816, email us (7countyhome@gmail.com) or click on Book An Inspection. (see SAMPLE REPORT). 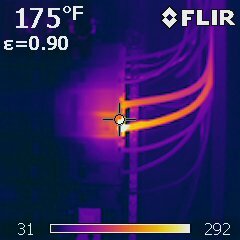 7 County Home Inspection is proud to be one of very few home inspectors to offer Thermal Imaging. 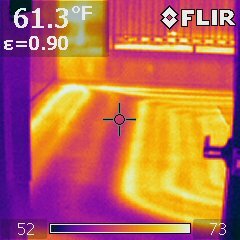 This science greatly enhances the inspection process by allowing me to see things such as moisture intrusion behind walls, heating or cooling energy loss due to poor insulation around windows or doors, as well as, electrical hot spots or concerns not visible to the naked eye. Call us for details on this truely amazing technology. You want to know everything so why choose an inferior home inspector. Service Guarantee: If you are not happy with our service, just let us know at the time of inspection and prior to report delivery and there will be no charge. Client understands that no report will then be generated and the inspection agreement and contract are Void and inspector, its employees and the company can not be held liable for any reason.